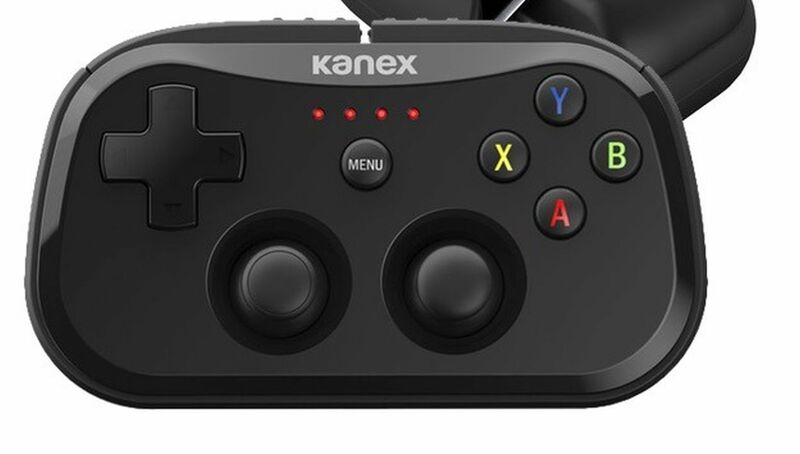 Take your gaming on the go with this newly designed controller from Kanex. Accessory producer Kanex has revealed the GoPlay Sidekick, a controller made specifically to work with Apple’s smartphone, tablet, and TV devices. Connected to devices via Bluetooth 4.0, the GoPlay Sidekick has two analog sticks, a D-pad, shoulder triggers, a Menu select button, LED indicators, and four face buttons. It’s roughly the size of an iPhone 7 and is capable of holding up to 20 hours’ worth of charge. The GoPlay Sidekick also includes a clamshell case for protection that doubles as a phone stand for gaming on the go. This controller is said to work with thousands of controller-supported games currently on the App Store marketplace and will be available starting in February for $59.95.